It is the way everyone has passed — first love, waking of the self, friendship breakup, bittersweet parting. 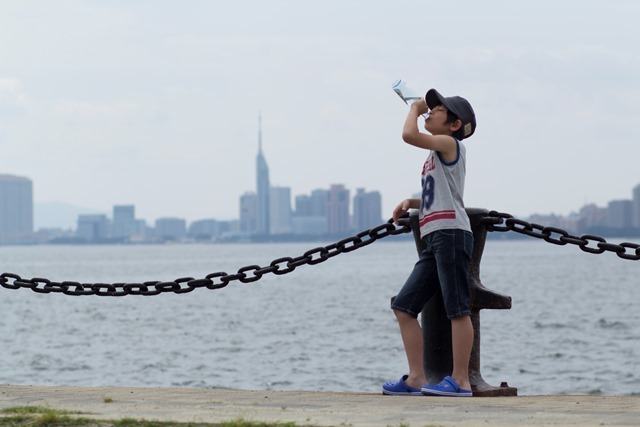 The 10-year-boy’s adventure during summer on a Japanese remote island. Unexplored nature, a secret base on the shore, and the 8 millimeters video camera which he got from his father. 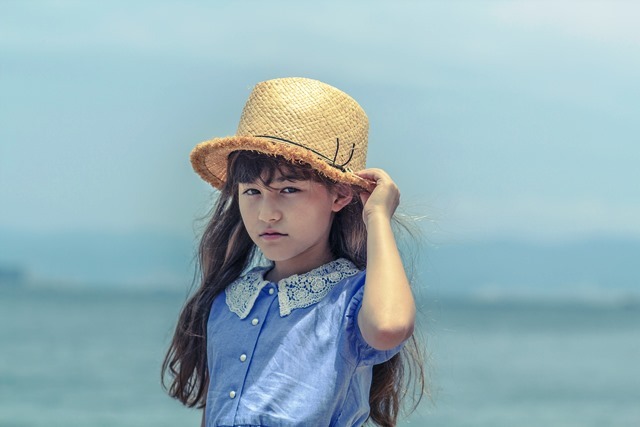 This film vividly describes children living in the present age with a touch of good old atmosphere. 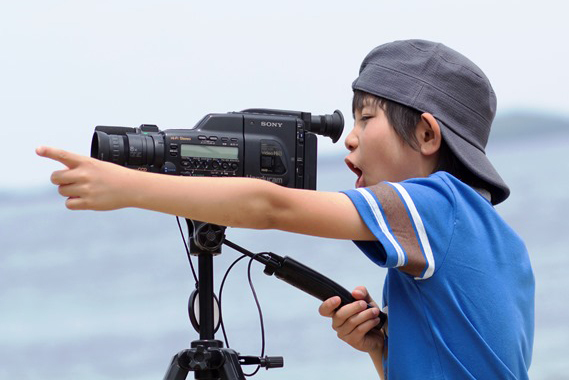 A boy named Shun was very keen on film-making with a video camera from his father during summer vacation. While he was looking for a heroine, he bumped into a stunning beauty named Yui, felled in love with her at first sight and then scouted her. What was going on the bizarre relationship between Shun and Yui? what was coming up against their destiny? 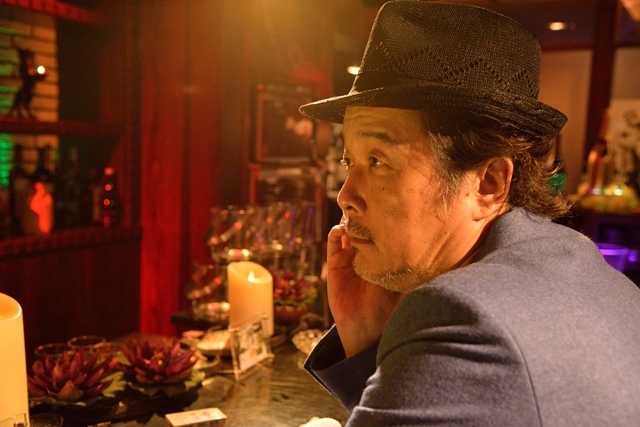 Copyright© 映画『なつやすみの巨匠』製作委員会 All Rights Reserved.